It’s been a busy year thus far for the boys from Brisbane’s The Belligerents. Following on from their recent single ‘Infatuation’, for which they held launch shows in late March, they headed off to support the boys from Van She on their tour. 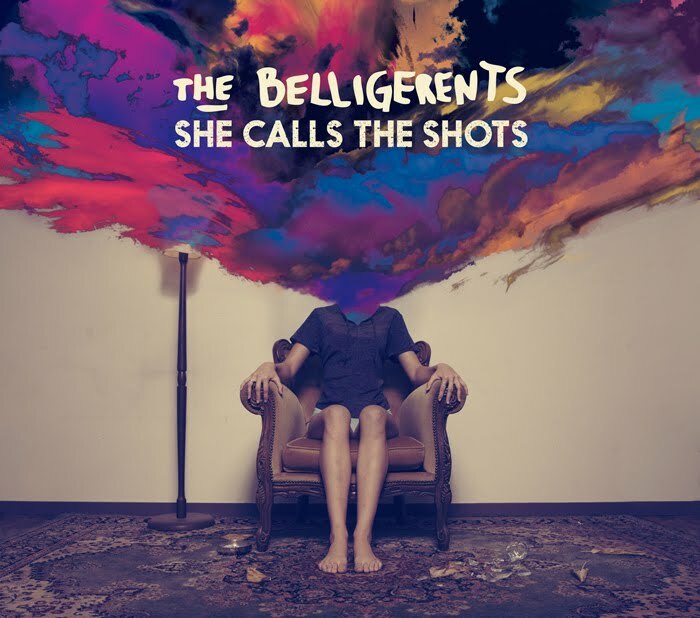 Now with the upcoming release of their sophomore EP ‘She Calls The Shots’ (pictured), they’re doing it all again, with an EP tour set down throughout July and August. It all kicks off in their hometown on Friday July 06 and tickets are on sale now.